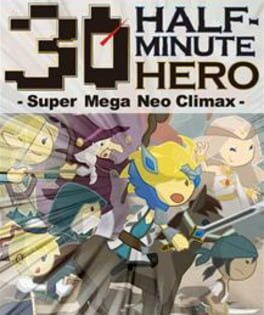 You have 00:30 seconds to save the world! 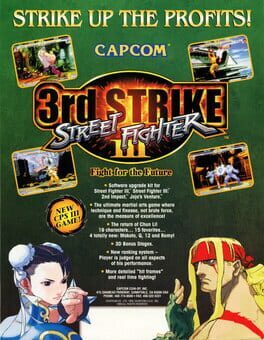 Prepare for the fastest, most frantic gameplay ever! 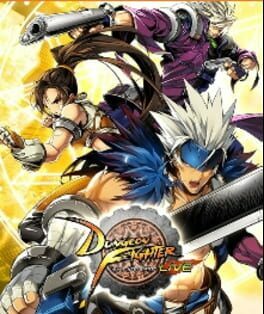 Conquer over 100 levels totaling more than 20 hours of gameplay, 30 seconds at a time! Challenge the missions on your own or connect wirelessly for blazing-fast, head-to-head competition! 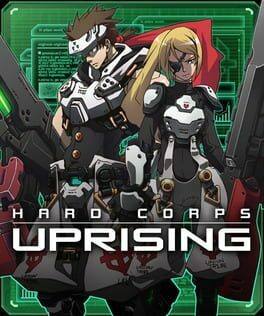 Hard Corps: Uprising is a 2011 run and gun video game developed by Arc System Works and published by Konami for the Xbox Live Arcade and PlayStation Network. 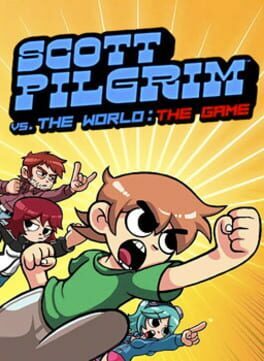 The game was released on Xbox Live Arcade on February 16, 2011 and on the PlayStation Network on March 15, 2011. 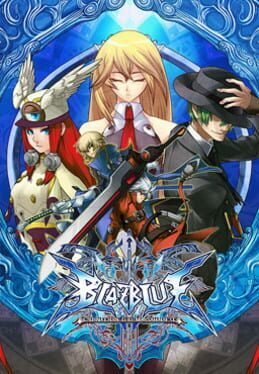 In Hard Corps: Uprising, the player assumes role of Colonel Bahamut, along with other main characters. 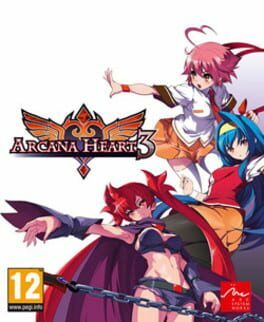 Konami has added three additional player characters (Sayuri, Harley Daniels, and Leviathan) via downloadable content. Hard Corps: Uprising is the thirteenth installment in the Contra series and serves as a prequel to Contra: Hard Corps as well as the original Contra. 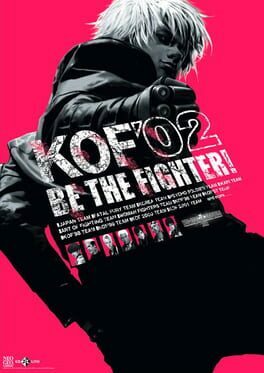 Kenji Yamamoto, the producer, has said that the intention is to make the Hard Corps series into a brand new franchise. 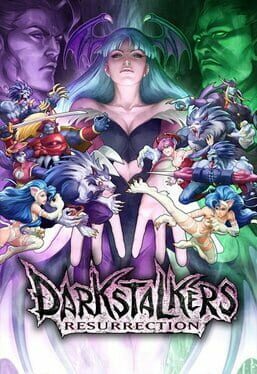 Darkstalkers Resurrection, known as Vampire Resurrection (ヴァンパイア リザレクション Vanpaia Rizarekushon?) 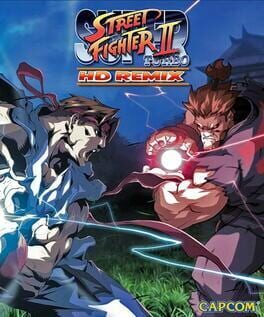 in Japan, is a 2013 video game developed by Iron Galaxy Studios and published by Capcom. 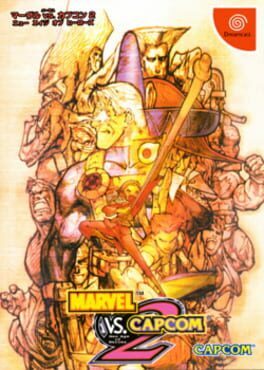 It is a compilation of Capcom's two classic 2D fighting games in the Darkstalkers series, Night Warriors: Darkstalkers' Revenge (1995) and Darkstalkers 3 (1997). 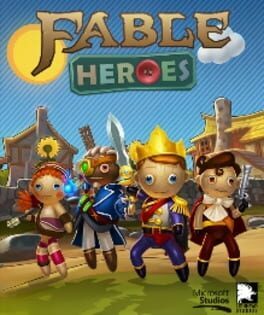 The game features HD visuals, online multiplayer, replay sharing, spectator mode, and in-game unlockables. 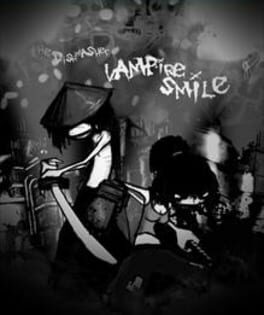 It was released in March 2013 as a downloadable title on the PlayStation Network and Xbox Live Arcade to a positive critical reception, though the publisher claimed it has failed commercially. 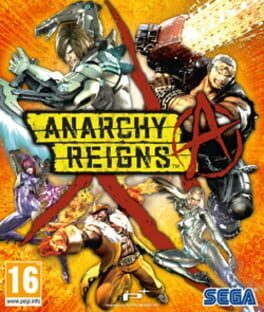 Anarchy Reigns is an online multiplayer brawler, from the makers of Bayonetta and Vanquish, PlatinumGames. 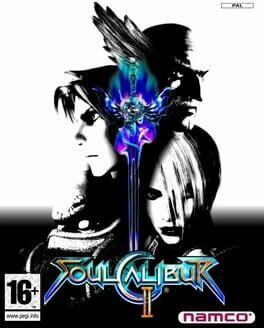 Set in the post-apocalyptic future, this is an over-the-top close combat fighting game, set in a massively open and fantastical world. 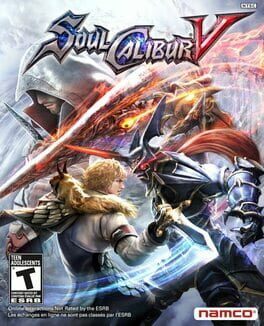 Pick from an imaginative mix of human and cyborg characters and set out on a multiplayer challenge where anarchy reigns. With a diverse range of multiplayer modes on offer, Anarchy Reigns pits players against each other in team co-op or last man standing battles. 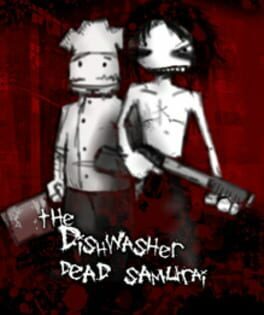 The Dishwasher: Dead Samurai is a beat 'em up game developed by independent software developer James Silva for the Xbox 360's Xbox Live Arcade service.